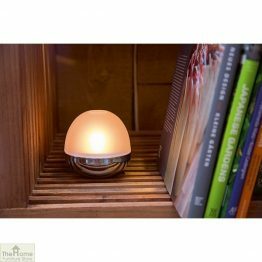 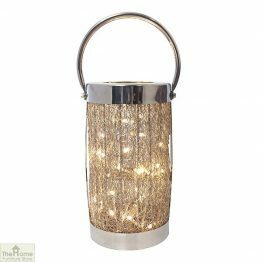 Light every room of your home in style with our wide range of indoor lighting.  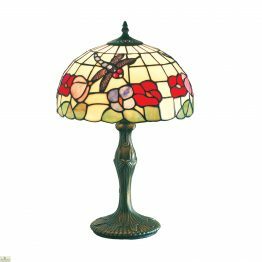 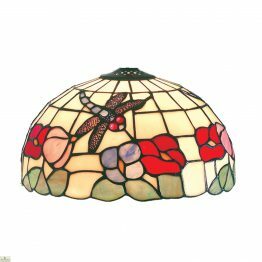 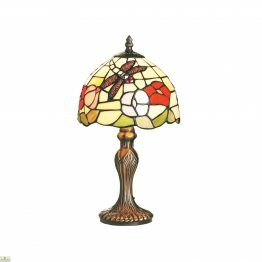 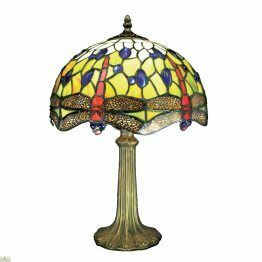 Browse our floor and table lamps and wall lights and lampshades. 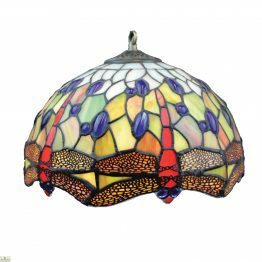 Changing your lighting can transform the way you feel in your home. 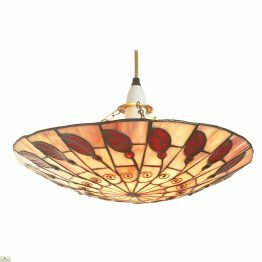 Brighten up a room, or accentuate a corner or even just create a beautiful ambience. 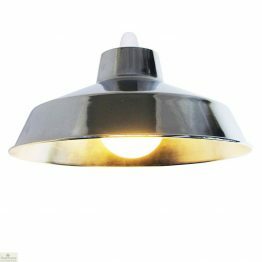 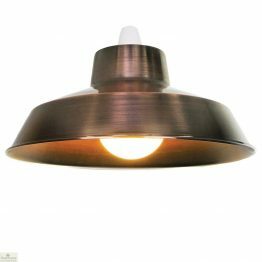 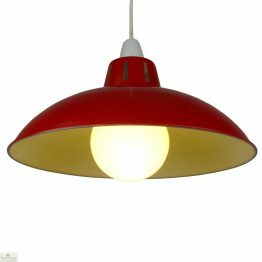 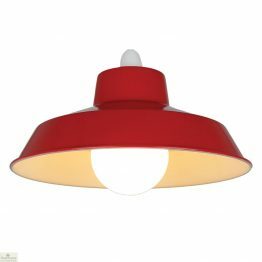 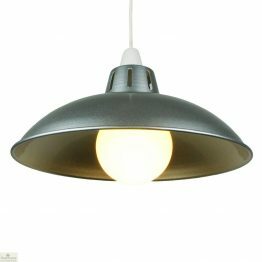 All our Indoor Lighting is stylish and affordable with free delivery. 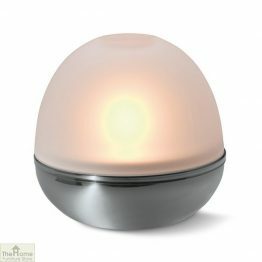 Here we give you easy lighting solutions, decorative uplighters. 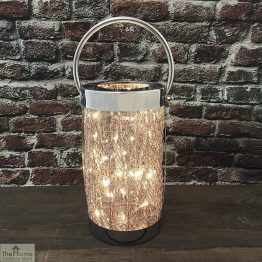 We offer you stylish statements and lighting for cosy corners and to add drama to a space. 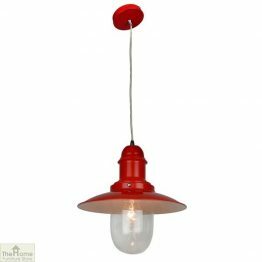 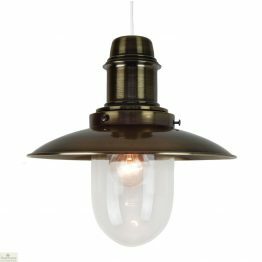 We have a huge range of traditional and modern lighting suitable for all.